Leathery on the outside and buttery on the inside, the avocado was never on my favourite foods' list, but having heard and read about the raves people pile on this unattractive fruit, I gave it a chance and slowly, very slowly, I don't dislike it as much as before and now I include it in my salads, once in a while. That's progress. Avocado is derived from the Aztec word "ahuacatl". Avocados are the fruit from Persea americana, a tall evergreen tree that can grow up to 65 feet in height. The World's Healthiest Foods Organisation (WHFO), a non-profit organisation that aims to find the healthiest food on earth and give you the specific nutrients on the food. The avocado is one such mighty little hero that packs so much good that it is like the spinach to Popye the Sailor. Some people may avoid the avocado because of their high calorie content, even though the fats found in them are good fats. 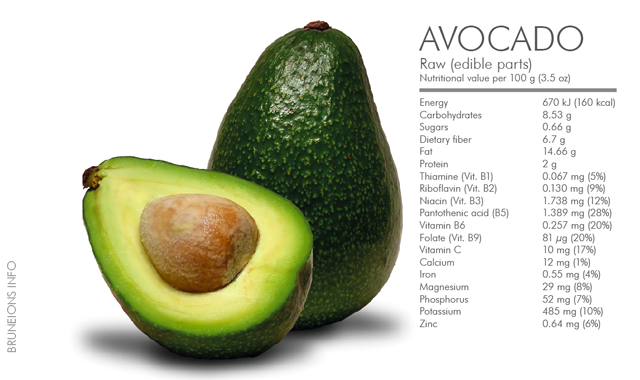 The fat contained in avocado is unusual and provides research-based health benefits. Over half of the total fat is provided in the form of oleic acid - similar to the fat composition of olives and olive oil. Oleic acid helps our digestive tract form transport molecules for fat that can increase our absorption of fat-soluble nutrients like carotenoids. As a monounsaturated fatty acid, it has also been shown to help lower our risk of heart disease. It is known that heart health is improved by the intake of oleic acid, the primary fatty acid in avocado and omega-3 fatty acids, which the avocado has in the form of alpha-linolenic acid and in the amount of 160 milligrams per cup. The second type of fat - phytosterols - are the main supporters of our inflammatory system that help keep inflammation under control, and these benefits are particularly well-documented with problems involving arthritis. Arthritis—including both osteoarthritis and rheumatoid arthritis—are health problems that have received special research attention with respect to dietary intake of avocado. The third fat composition is the PFAs - polyhydroxylated fatty alcohols which is widely present in ocean plants but its existence in the avocado plant and fruit is unusual - also gives anti-inflammatory benefits. Avocado's anti-inflammatory nutrients fall into five basic categories: phytosterols, carotenoid antioxidants, including lutein and beta-caroteine, other (non-carotenoid) antioxidants, including the flavonoids, vitamins C and E, and the minerals manganese, selenium, and zinc, omega-3 fatty acids, polyhydroxylated fatty alcohols (PSA)s. All categories of anti-inflammatory nutrients listed above are likely to be involved in the avocado's ability to help prevent osteoarthritis and rheumatoid arthritis. Although a high-fat plant food, like the walnuts and flaxseeds, the avocado is a winner because of its unusual fat content. 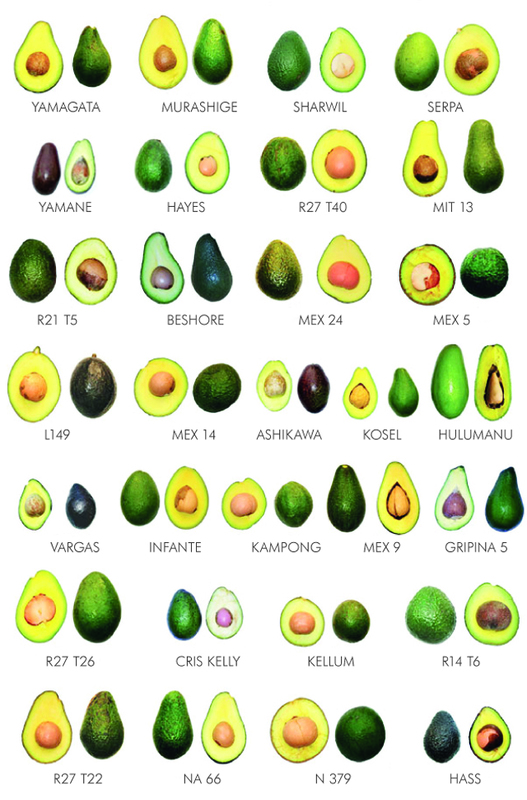 Avocados, despite their dark green skin and largely greenish inner pulp—are now known to contain a fabulous array of carotenoids that researchers believe to be the key factor in the anti-infllamatory properties of this fruit. Carotenoids are often thought of as most concentrated in bright orange or red vegetables like carrots or tomatoes. Research in avocado benefits have also revolved around carbohydrates and blood sugar regulation. According to WHFO, the avocado is a relatively low-carb food, with about 19% of its calories coming from carbs. It's also a low-sugar food, containing less than 2 grams of total sugar per cup, and falls very low on the glycemic index. At the same time, one cup of avocado provides about 7-8 grams of dietary fiber, making it an important dietary source of this blood sugar-regulating nutrient. Avocados are best eaten raw to take advantage of their nutrients. The area with the dark green outermost flesh is richest in carotenoid antioxidants. If heat is called for in a recipe, WHFO recommends that low heat is used to minimise damage to the unique fats in the fruit. 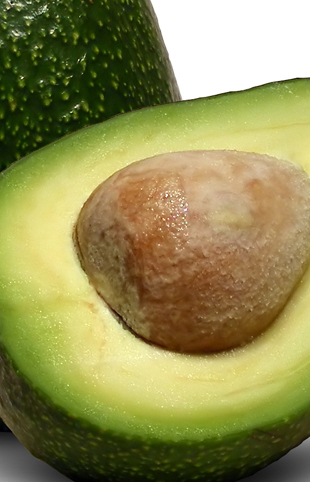 A ripe, ready-to-eat avocado is slightly soft but should have no dark sunken spots or cracks. If the avocado has a slight neck, rather than being rounded on top, it was probably tree ripened and will have better flavor. A firm avocado will ripen in a paper bag or in a fruit basket at room temperature within a few days. As the fruit ripens, the skin will turn darker. Avocados should not be refrigerated until they are ripe. Once ripe, they can be kept refrigerated for up to a week. If you are refrigerating a whole avocado, it is best to keep it whole and not slice it in order to avoid browning that occurs when the flesh is exposed to air. If you have used a portion of a ripe avocado, it is best to store the remainder in the refrigerator. Store in a plastic bag, wrap with plastic wrap, or place on a plate and cover with plastic wrap. Sprinkling the exposed surface with lemon juice will help to prevent the browning that can occur when the flesh comes in contact with oxygen in the air.